The Bridge @ Cambodia by Oxley Group, comprises of residential and commercial spaces, offering a combination of live, work and play. 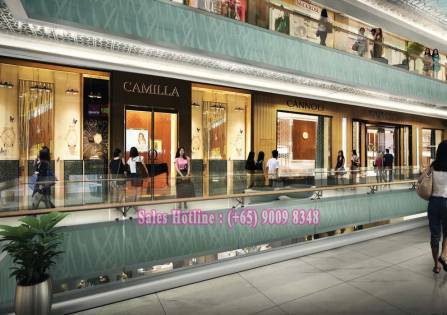 From shop units, restaurants and food court to supermarkets, banks and stores with a high four-storey central atrium spine and ample secured parking. 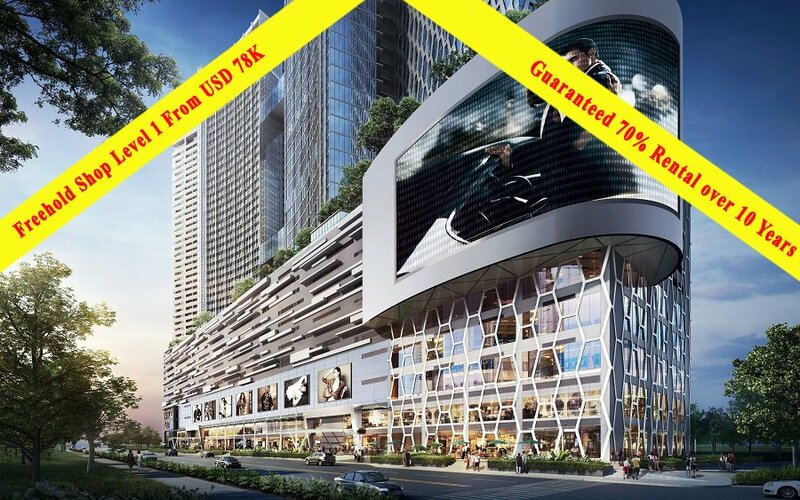 Shop to your heart’s content at The Bridge @ Cambodia by Oxley Group. From sumptuous cuisine, cafes and bistros to fashion, lifestyle and beauty services, enjoy the luxury shopping experience that will satisfy your every need. 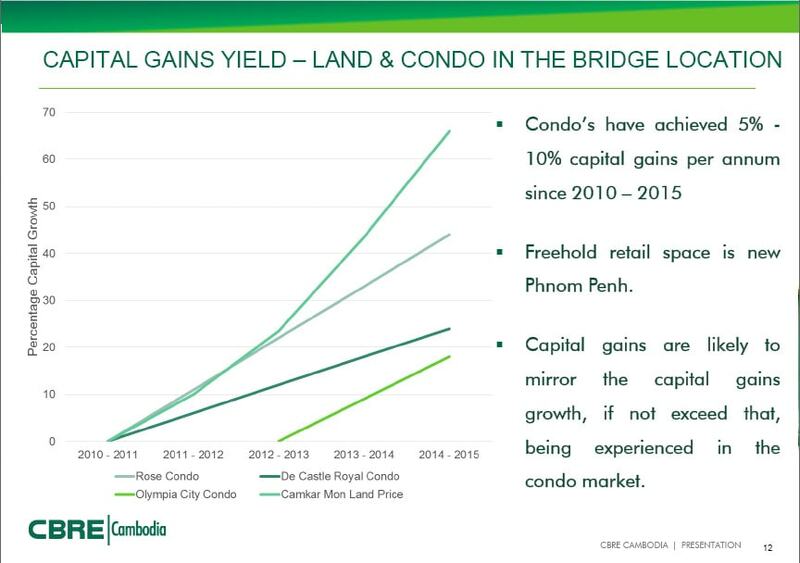 The Bridge @ Cambodia by Oxley Group up to 45 storeys high, comprises of commercial and residential spaces. 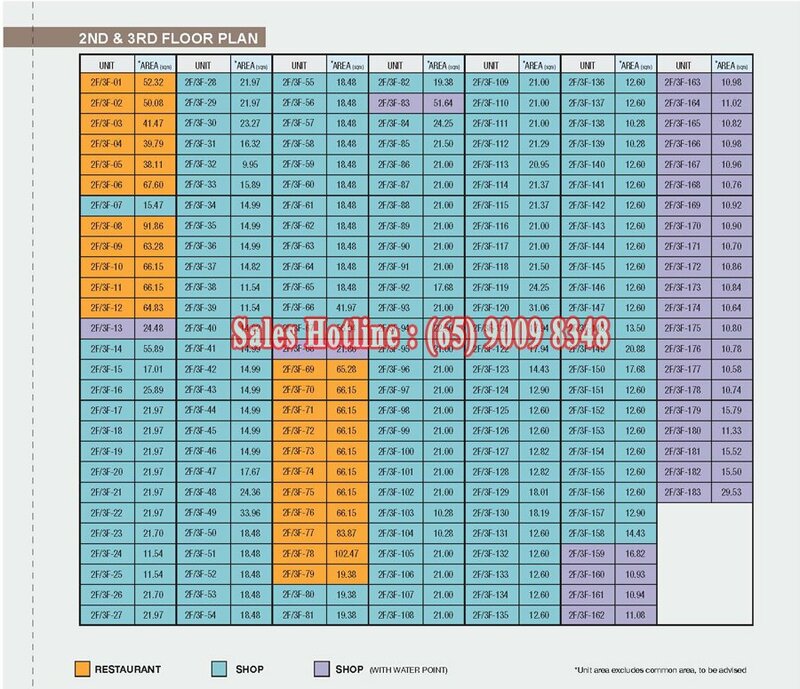 Five levels of retail space inclusive of 2-storey shophouses available for shopping, entertaining and dining. Stellar apartments, consisting of 1, 2+study and 3 bedrooms units, as well as penthouses. SOHO (Small Office Home Office) units offer a combination of live, work & play. Situated just 2 minutes away from Preah Sihanouk Boulevard, right in the heart of Cambodia’s capital Phnom Penh, The Bridge @ Cambodia by Oxley Group offers discerning individuals units for shops, homes and SOHO (small office home office). 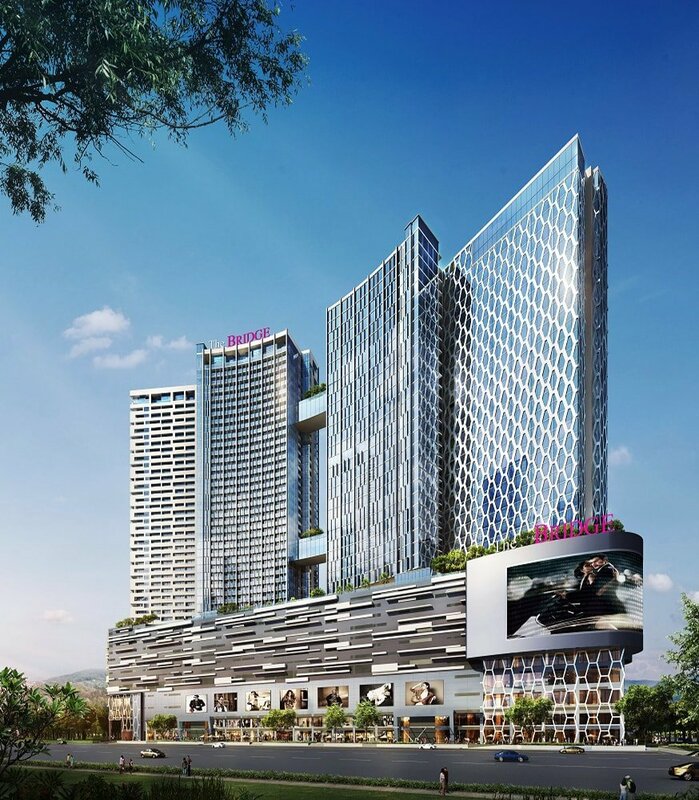 Headquartered and listed in Singapore, Oxley Group is a lifestyle property developer specialising in the development of quality residential, commercial and industrial projects. Oxley’s developments are typically located in choice areas that are easily accessible via a variety of transport modes. 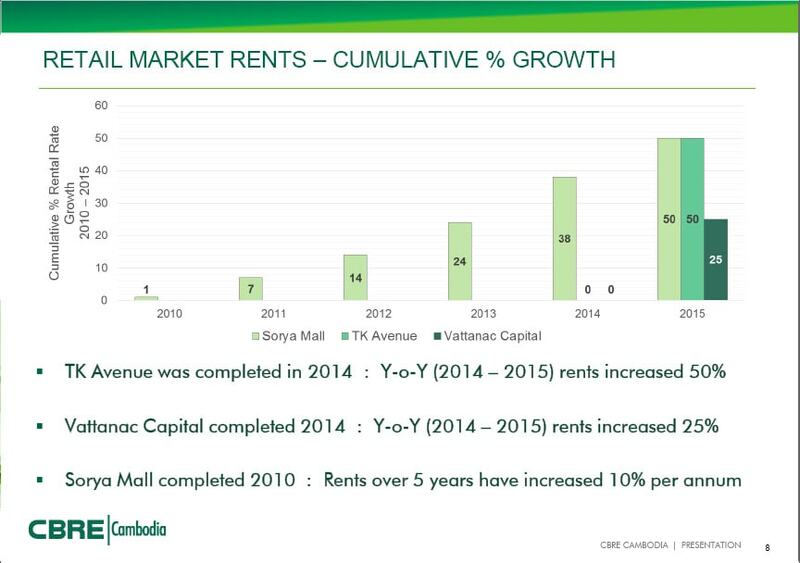 Most of the projects also tend to incorporate retail elements, and lifestyle features and facilities. 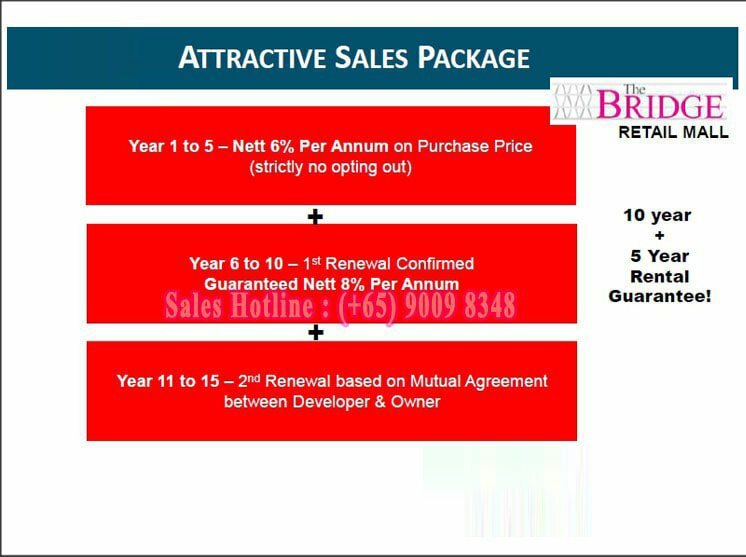 Since its incorporation in March 2010, Oxley has completed 20 of the 29 launched property developments in Singapore and expanded into eight overseas markets, executing successful launches of one waterfront township development in London, and two mixed-residential and commercial developments in Cambodia. 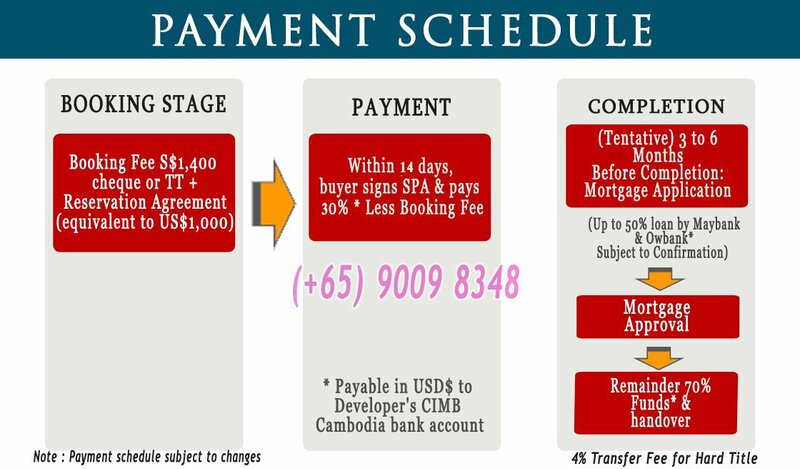 Worldbridge Land (Cambodia) Co., Ltd. is a well-established real estate Company under the Worldbridge Group. The Company specializes in a wide range of property services such as sale and rental of all types of property, and professional property valuation. 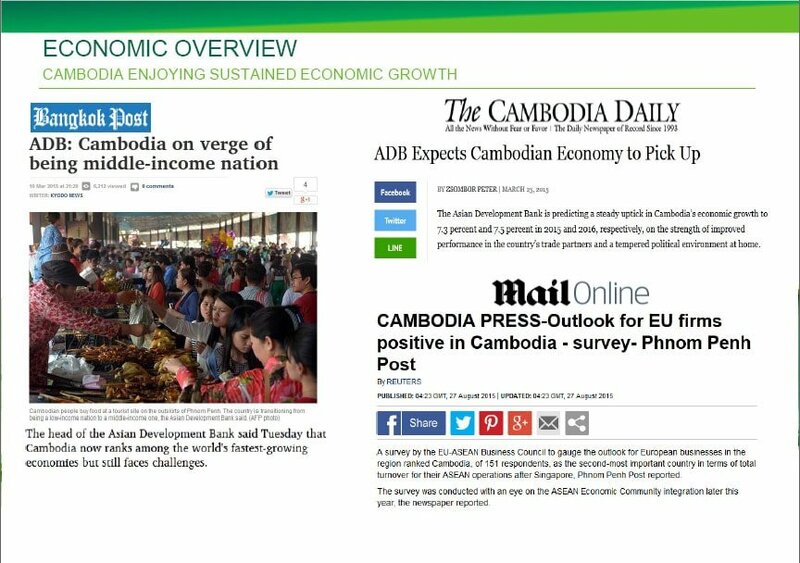 Since its establishment in May 2011, the company has grown steadily and enjoyed good success in tandem with the rising potential of the Cambodian property market. 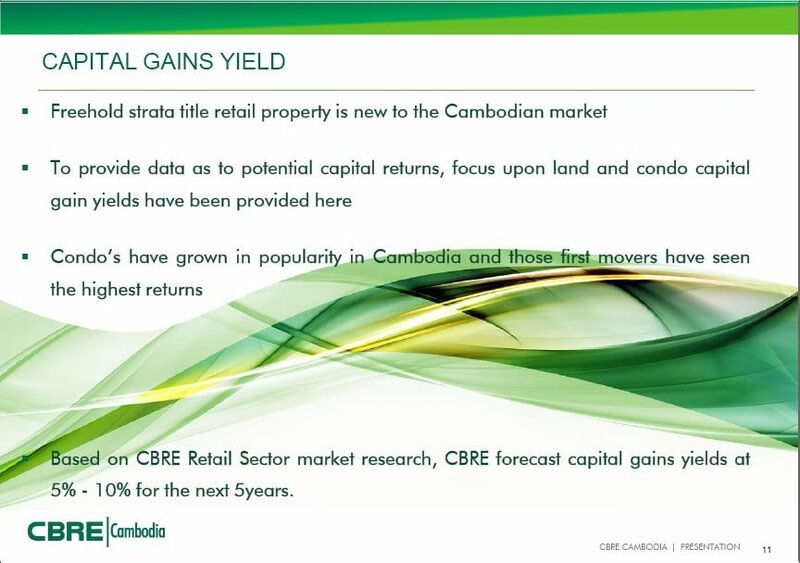 With a high confidence in the prospects of Cambodia, the Company readily ventured into property development with a vision to transform the local property market to greater heights by introducing world-class luxury living. 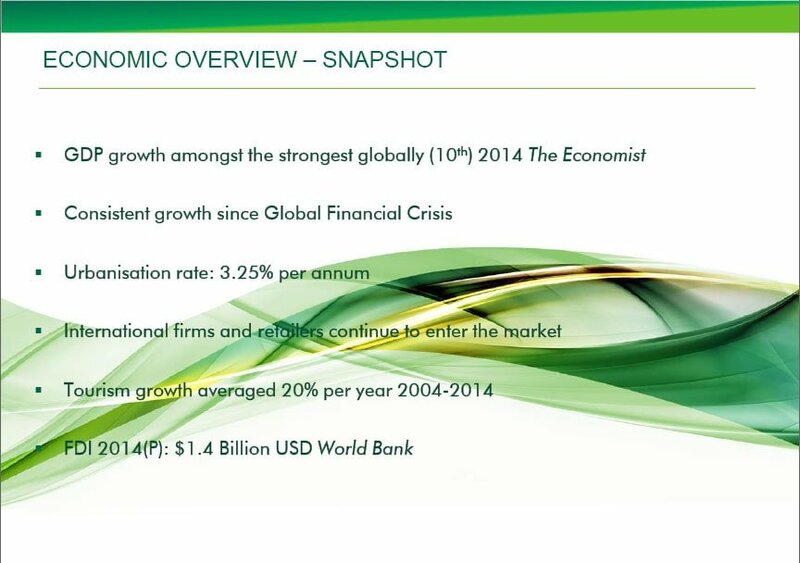 Metro Global provides clients with an unparalleled breadth and depth of expertise in the fields of asset management, hospitality services, procurement services, information technology solutions and hospitality education – with operations throughout Asia Pacific, Europe, Middle East and North America. We specialise in providing a complete range of ancillary services for hotels, serviced apartments, commercial properties, residential buildings, shopping centres and educational institutions. Our experience and dedication to offering quality services makes us the perfect global business partner for our clients, unrivalled in paving the way to creating the new standard across every facet of service delivery. We employ more than 1,800 employees and present in 19 cities of 5 countries. Under current management 120,000 residential apartments/ villas, educational institutes, commercial buildings, shopping malls and retail shops, sports stadiums. 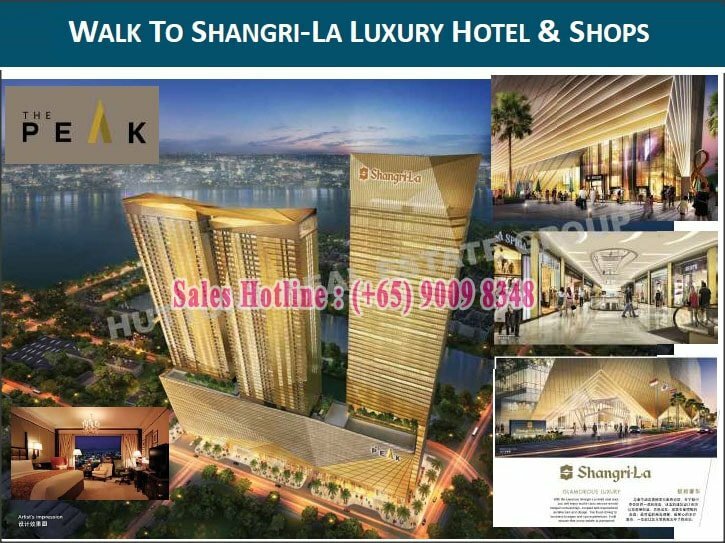 Some of our track record includes 25 Bligh St, Sydney, 14 Rodborough Road Beacon’s Business Park, Frenchs Forest, NSW (Australia), Radisson Blue Paradise Resort & Spa Sochi, Hotel Complex Hyatt Regency (Russia) and Sun and Moon Bay Project, Hainan (China). 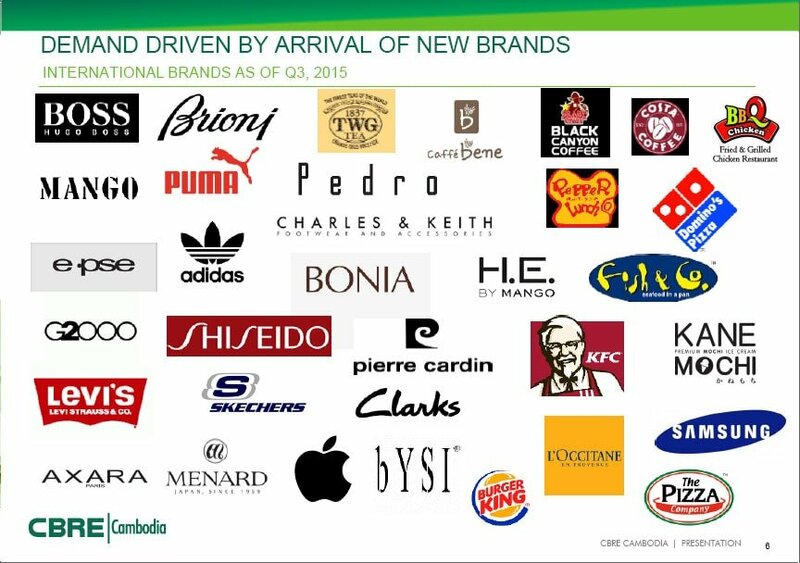 CBRE Group, Inc. (NYSE:CBG), a Fortune 500 and S&P 500 company headquartered in Los Angeles, is one of the world's largest commercial real estate service firms with approximately 44,000 employees, across more than 350 offices worldwide. With an unmatched Asian network of more than 50 offices, CBRE are able to transfer market intelligence into measurable results for clients in dynamic growth markets. 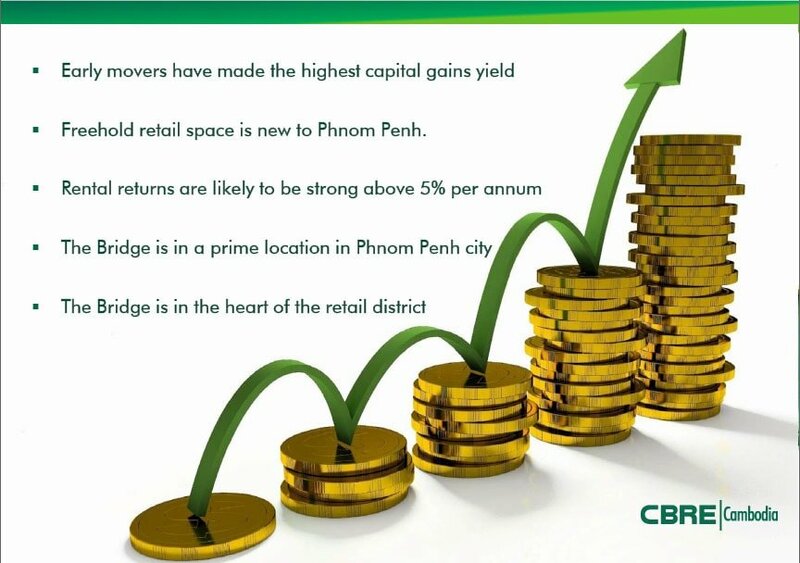 CBRE Cambodia established in September 2008 has advised on the largest and most prominent retail centres in Cambodia and the CBRE retail team assembled for The Bridge @ Cambodia by Oxley Group brings experience advising on over 40 retail centres in Cambodia, Vietnam, Laos and Myanmar. 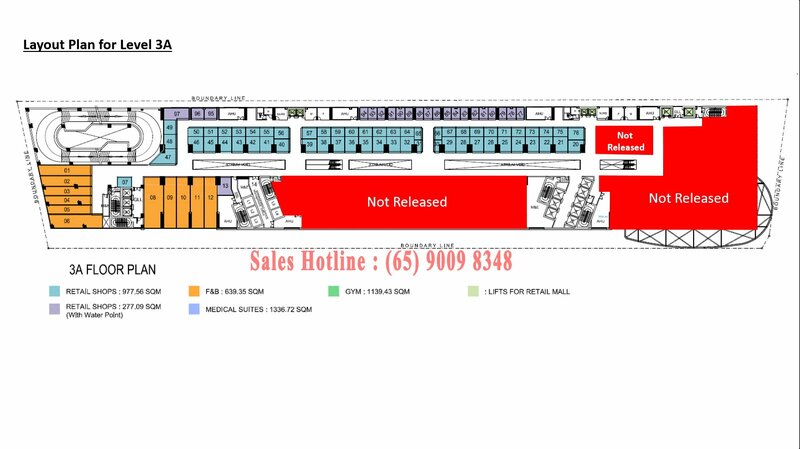 This experience provides strategic advice for the delivery of best in class retail centres. At the core of our commitment to The Bridge @ Cambodia by Oxley Group is our Delivery Model that CBRE have customized for The Bridge @ Cambodia by Oxley Group. 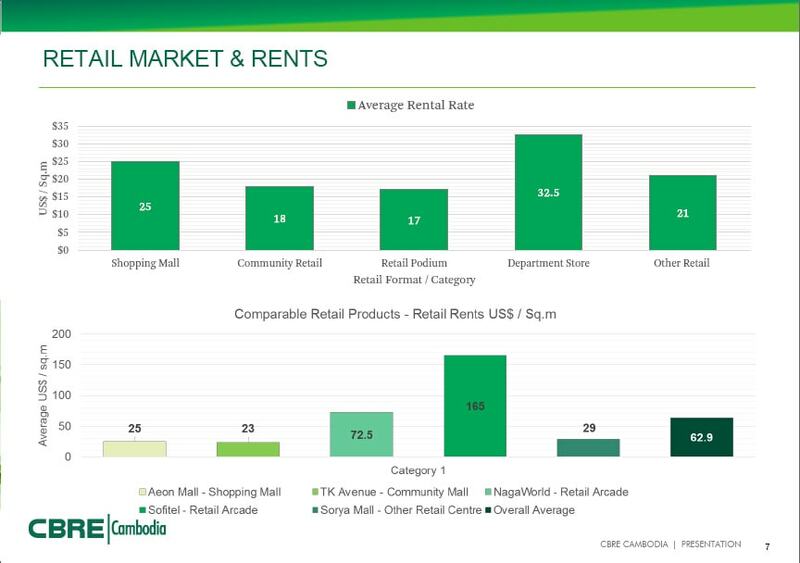 Comprehensively understanding key drivers, the vision, the physical property and market trends aligned to market conditions and opportunities from retail positioning and branding to trade and tenant mix and merchandising. Historical buildings, entertainment options and shopping malls are all within easy access from The Bridge @ Cambodia by Oxley Group. 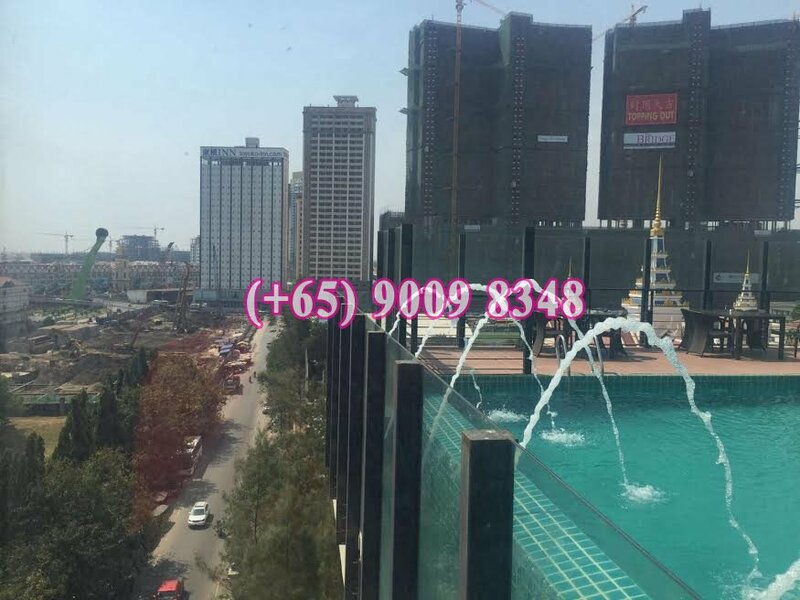 Located nearby you will find the National Monument, the National Assembly Building, the Ministry Of Foreign Affairs, the Australian and Russian Embassies as well as the two main five-star hotels in Phnom Penh. 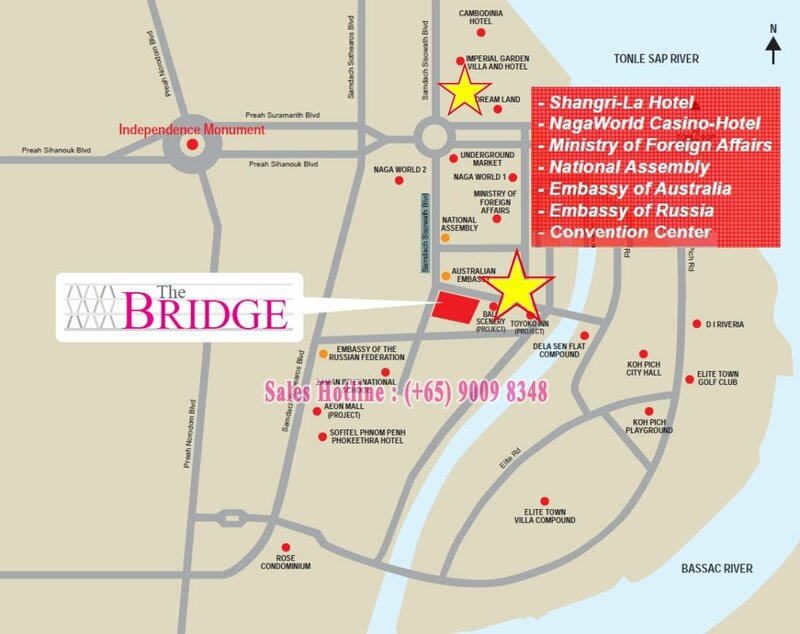 The Bridge @ Cambodia by Oxley Group is just five minutes away from Diamond Island and is blessed with 360-degree views of Bassac River, Diamond Island and the beautiful city of Phnom Penh. 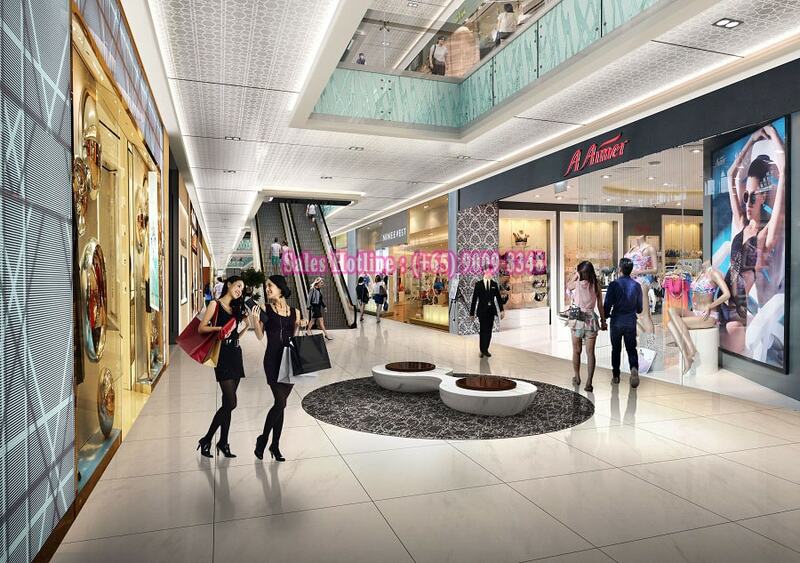 Retail therapy takes on a new dimension at The Bridge @ Cambodia by Oxley Group. 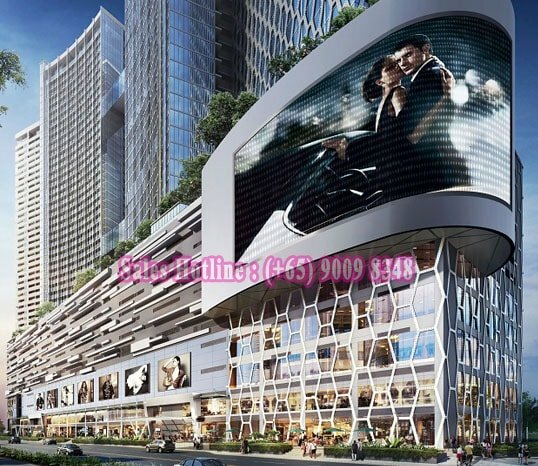 With retail outlets spanning five levels, including 32 duplex shop houses, shoppers are sure to satisfy their every craving and their most intimate desires. 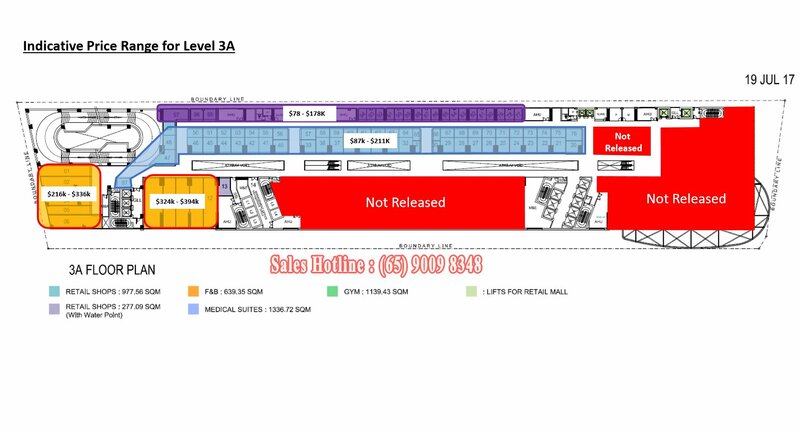 Each shop space is designed with spacious interiors to accommodate any type of business imaginable. Find the freedom to express yourself amidst fashionable surroundings that attract well-heeled shoppers who value quality products.